We fell in love with this fragrance oil when we first found it. We have tried others and nothing compares to the scent of this Lilac oil. It is absolutely wonderful. 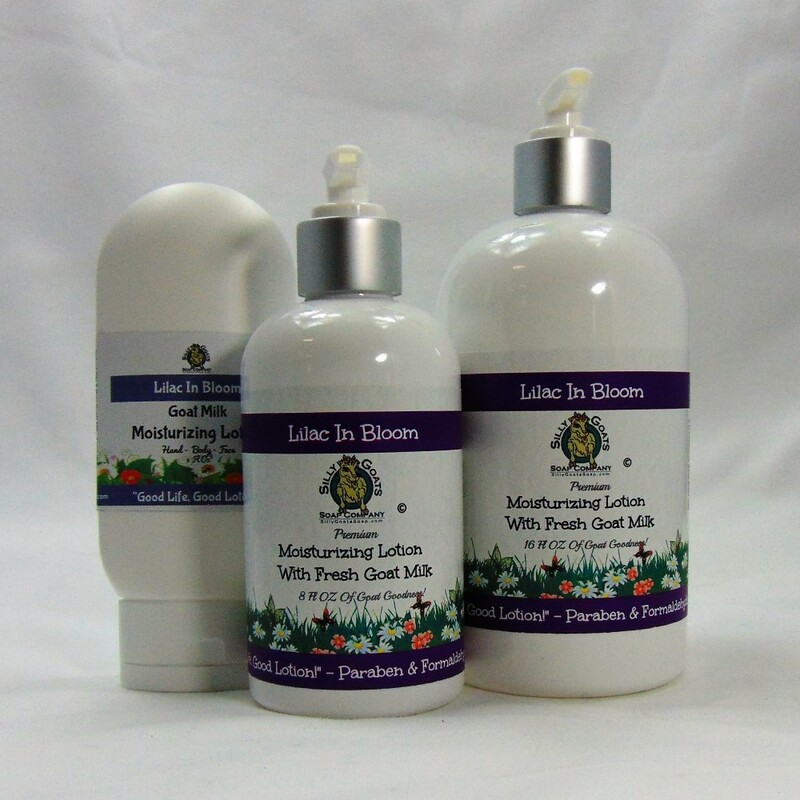 From the Farmers Markets, Craft Fairs and our online customers all agree this Lilac Goat Milk Lotion and the Lilac Soap are awesome! Get them both you will be glad you did. Our Lilac Lotion contain the finest natural oils and of course, fresh goat’s milk! 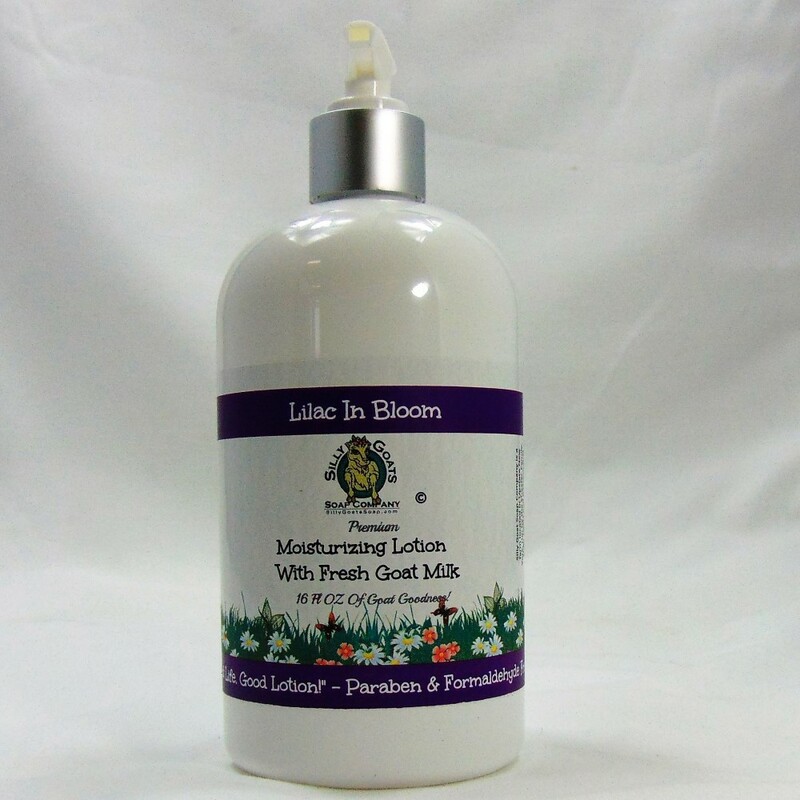 Get your Lilac Goat Milk Lotion today! 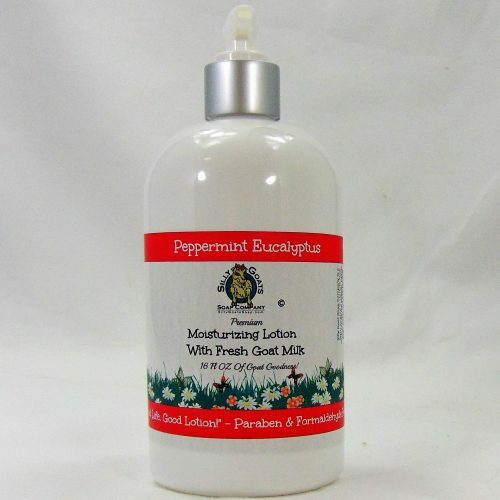 Try our other goat milk lotion too. 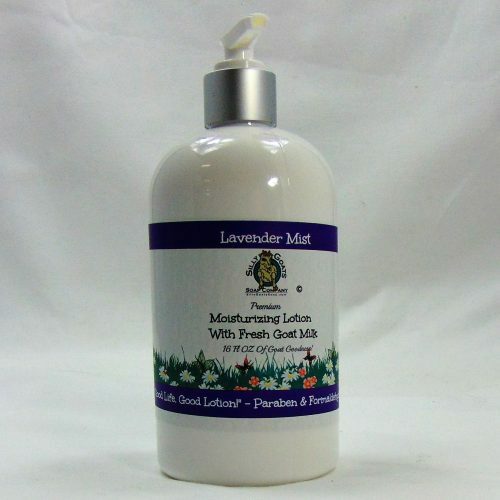 Ingredients: Agua, Olive Oil, Shea Butter, Emulsifying Wax (Vegetable Sourced Natural), Palm Stearic Acid, Sweet Almond Oil, Avocado Oil, Sunflower Oil, Goat Milk, Lilac Fragrance Oil, Optiphen, Vitamin E.
The Lilac Goat Milk Lotion comes in a 4 ounce toggle bottle or a 8 or 16 ounce pump bottle. 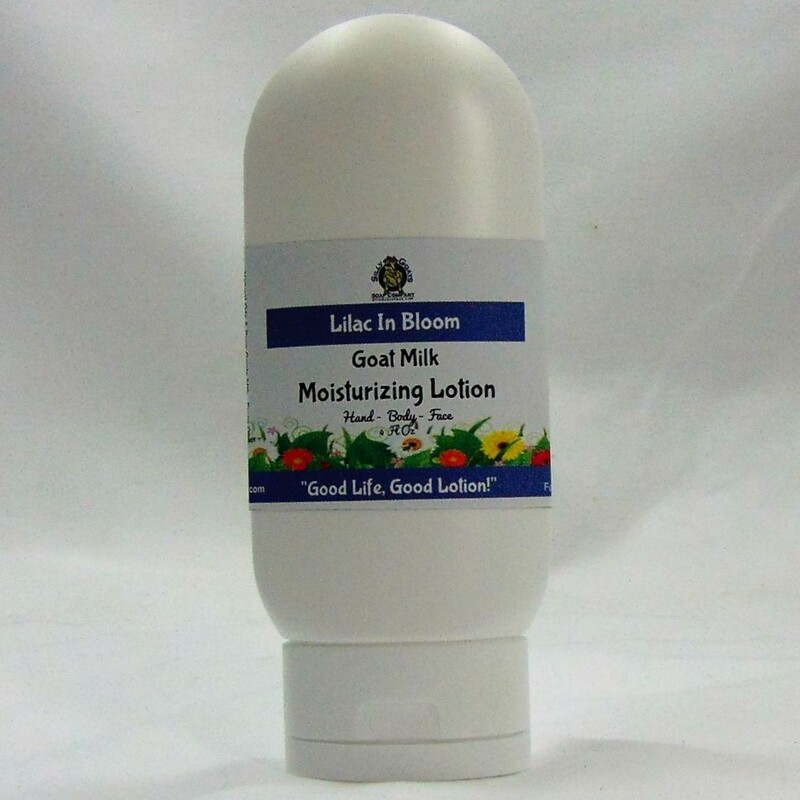 I recently ordered this lilac lotion, which was my first purchase from Silly Goats. I have loved the fragrance of lilacs since childhood and it is very difficult to find anything (soap, candles, lotions, perfume) that actually smells like them. I took a chance, based on the reviews I read, and ordered the 16oz size. It arrived yesterday and I am thrilled with the true lilac fragrance! There is no doubt that I will be a regular customer. Thank you! Fantastic lilac scent! Subtle and not overpowering. Goes on beautifully absorbs very well! Loved this one. 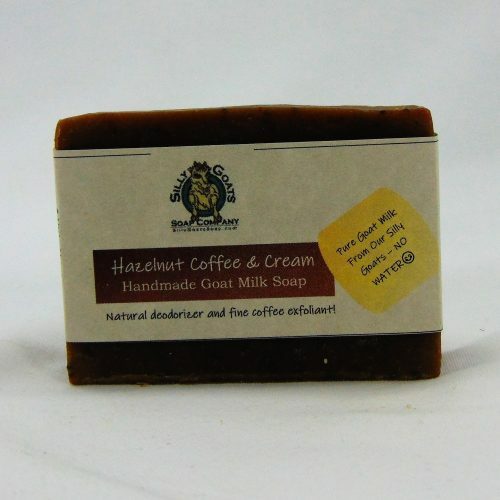 Very creamy with wonderful scent. It smells nice. But the consistency is between a ceam and a lotion. Would have been better if it is more easily spreadable. 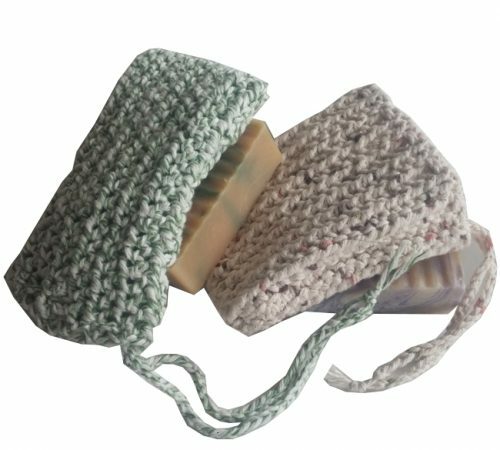 Your thoughtfulness has made for one very happy customer; your products are wonderful. Once upon a time, I was known amongst schoolmates for my signature lilac scent, so it’s nice to find quality products that smell just like I remember! I got it for my mom as a gift. 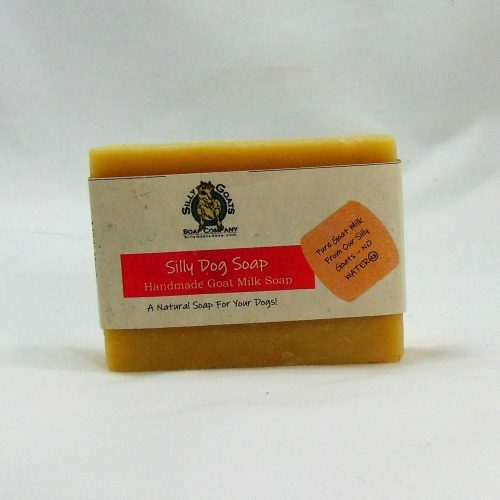 It smells really good! Very nice scent and lotion is awesome! Best lotion. I just bought a few testers of different scents but this by far is the best. I just wish there was a rose one ? 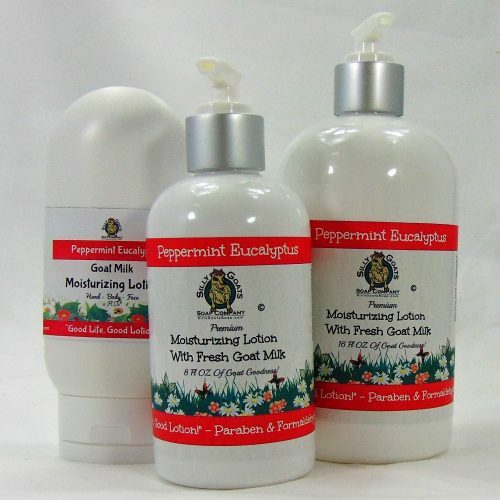 Love all the lotions and scents…thanks so much. Reminds me of my childhood at my grandparents in spring! Lilac, love the smell. Also like the oatmeal and honey. I have both, love them and leaves me soft. My wife loves the smell of Lilac so I got this for her at the farmers market in Syracuse where Chris and Sandy have a booth. When I got it home she was so happy! She absolutely loved the smell, said it smelled like a new spring day. We will be getting more! 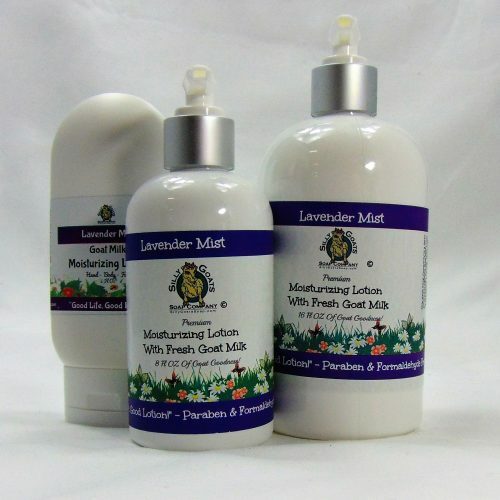 I really love the smell of the Lucious Lilac Lotion! 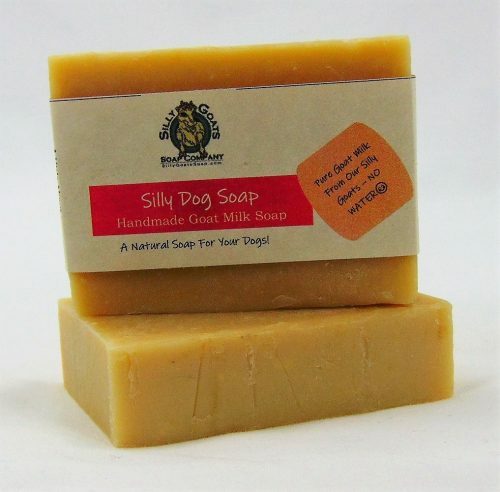 Not only does it smell great, it is also very soothing to my dry hands. 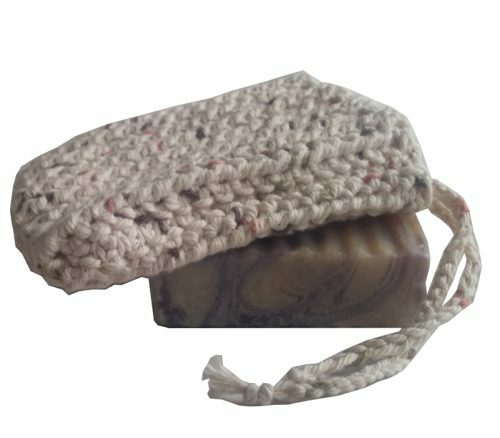 In just a few days using it 2-3 times a day, the chappy feeling and dryness is nearly gone. I've used other lotions that feel oily and greasy and don't absorb well. This lotion absorbed good, not oily, made the skin feel supple and like it had a moisturizing feeling. 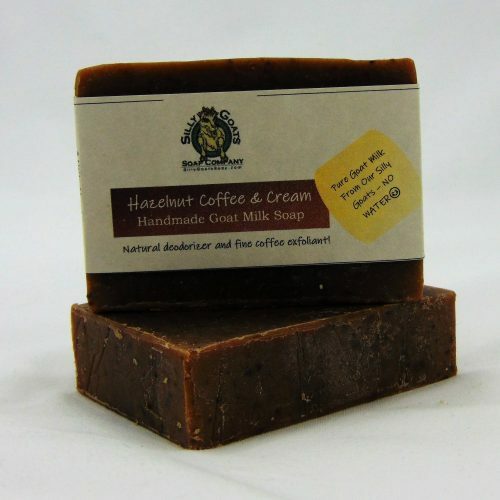 I love the fact that it is natural, and homemade by people I know! I'm in love with it! Thank you for creating such a wonderful lotion.